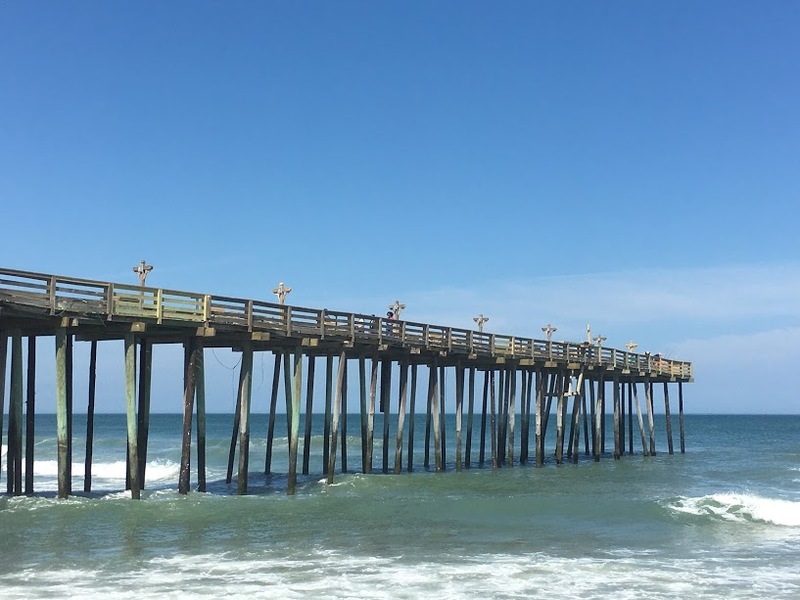 Fishing piers are finally beginning to see some action on the northern Outer Banks. The calendar says so but Mother Nature is pushing back. The occasional fronts have challenged even the heartiest angler. But conditions are changing quickly. 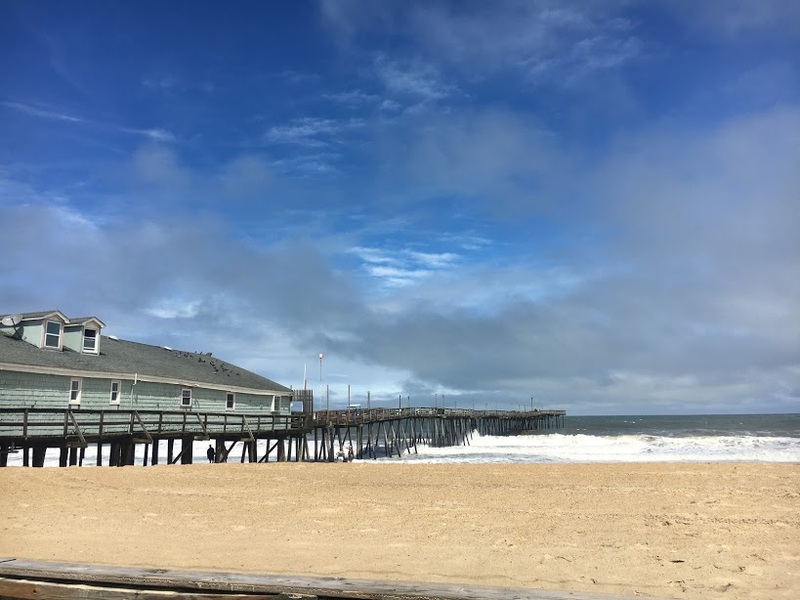 Nags Head Fishing Pier is still closed. The pier sustained damaged over the winter and repairs are progressing. They expect to open in several weeks. Stay tuned for updates. Jennette’s Pier has been opened all year. Spring hours changed on 31 March to 0700 until 900 pm daily. Outer Banks Fishing Pier opened on 29 March. They will be open from 0600 until dark or after according to mgmt. Rodanthe Fishing Pier opened on 28 March. They will be open from 0600 until 900 pm daily. Avon Fishing Pier is still closed. They too sustained damage over the winter due to the winter storms. Anticipated opening is not until mid-May. Stay tuned for updates. Water temperatures along the northern beaches are still in the upper forties to lower fifties. It won’t be long before we begin to see those spring species in the surf and piers. For some immediate action, there are always a few skates and dogfish to tighten your lines. The southern beaches water temperatures continue to hover around the upper fifties to lower sixties. Many of our perennial local species remained in the surf all season and are a favorite target of both fresh bait and artificial lures. Best time to go is now. After a tough winter, the spring season is shaping up to pick up where our fall fishery left off last year Couldn’t come at better time for those house-bound anglers..
“Remember, last year’s defective gear can cause you to lose this year’s first fish.” Don’t Wait. Repair it Now! Joining a fishing club can be the best way for a new angler to learn about a local fishery. Many regions have similar types of species in their waters but most times it comes down to the techniques, different methods and possibly the gear that separates them. But basically joining a club is about making friends and catching fish. Typically, anglers will walk into a store, pick up a standard rod and reel set up, package of bait and hit the surf. There is a good chance they will catch something and possibly enough for a meal. But once they get past that stage or the initial phase, they may ask themselves, now what? 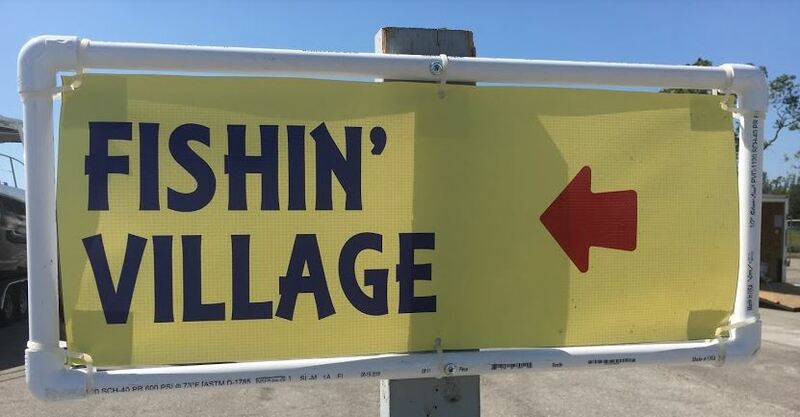 Well, that’s where a fishing club comes into play. A fishing club can take that new or even experienced angler to the next level. As with anything else, there are certain techniques that if utilized properly will make the activity more successful and even a lot of fun. And this works the same way with fishing. The membership with a fishing club will give those anglers that competitive edge. And with the access to knowledgeable members and the support and camaraderie found there, the angler will find it to be a win-win proposition. Membership is not just one sided affair. This commitment in a fishing club takes work. Each member is required to participate in a number of club activities. There are monthly meetings, assorted duty assignments, picnics, awards dinners and of course tournaments. These all take volunteers to make it happen. But the rewards are worth the effort. Most fishing clubs meet monthly for approximately two hours. Typically, there several parts of each meeting: Club business, speaker, committee reports and open forum. Fishing clubs are the best opportunity for an angler to expand their skill level. It can open many doors typically not usually available to the casual angler. If you looking for something new and exciting, joining a local fishing club is time worth spent and is definitely worth your effort. 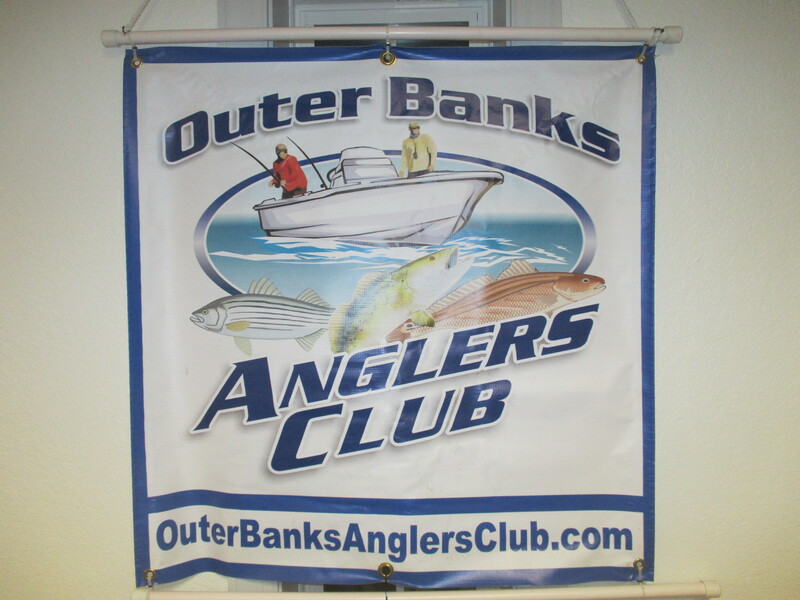 The Outer Banks Anglers Club is seeking new members. If you are looking for new friendships and a place learn new techniques, then check them out. Have you noticed? It seems every day we find that we can buy more items on the internet. Cars, college degrees, and now even pizza. And even more surprising, I read the other day that even the big box stores such as Costco and Sam’s Club are being squeezed out by other online wholesalers. And the future is un-predicable for many more. How about our fishing industry? Yup, there are now dozens of online tackle suppliers selling every type of tackle and gear on the market at discount prices. Even the very manufacturers have gotten in line with the parade. Seems everyone wants a piece of the angler’s dollar. What most anglers are finding is that the online retailer’s prices are either equal or even cheaper than that of the local tackle shops plus as a bonus they receive free shipping. So now what does a local tackle shop do in this killer market to survive? It’s called provide customer service. It’s the same customer service they have been providing long before the online marketers started wowing the angler away for their business. Local tackle shops employ many local professional anglers. And for good reason. These local anglers know the waters, fish and what is takes to catch them. What equipment and lure work best? Best times, tides and locations. This is stuff you can’t find on any web site. And the best part – all of this information is free to anyone who either walks in the door or calls. Fresh bait and fresh fishing reports are the news of the day. Try finding these on the web sites. Finally, we all know online suppliers can sell us the same tackle and gear that we buy from a local guys a lot cheaper but the online guys can’t supply us with the advice we need to go with it. If we continue to buy on line at a discount and only go to the tackle shop for advice, the tackle shops will disappear. Let’s support our local tackle shops every chance we get. They have a lot to offer, all you have to do is ask them. But only you can make that choice. The January cold is beginning to set in and most anglers are wishing for warm weather or at least a chance to cast a line. January is also a great time to make those plans for the New Year. In the past, we used to call them “resolutions”. But I like you, they lasted only a few weeks. Now, if we call them a “plan” there is a possibility that they may work most of the year. First resolution should be to learn more. 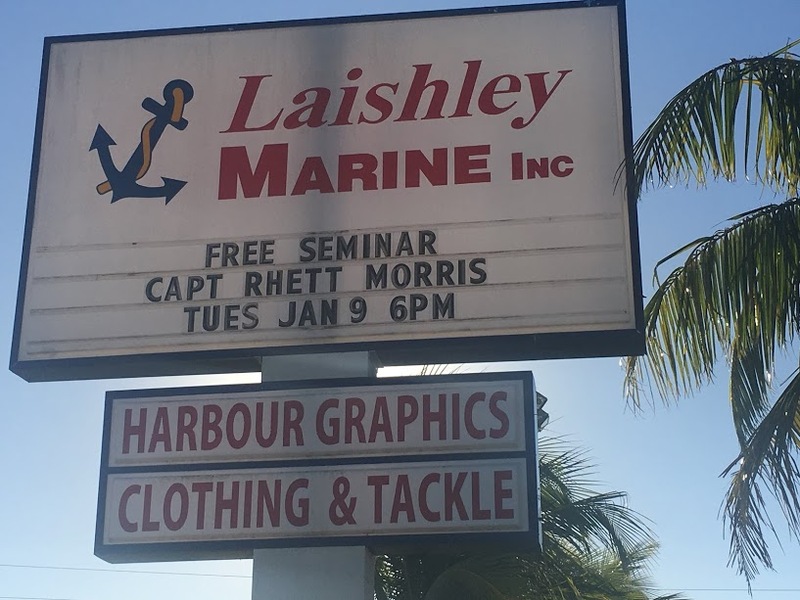 There are many seminars available for both the new and seasoned angler. If you can’t find one close to home, there is always one within a nice drive. Check the internet for these. If all else fails, dozens of professional anglers post instructional how-to videos online on both their web pages and on the internet for free – no excuse for not learning something new. Next, log it. I created a log in which I log each trip I take regardless if I catch something or not. I not only log the day, time and place but also document every weather condition, gear, technique, the environment in the area. I use every sense – I listen for particular sounds, look for something different, feel the wind or vibration or something effecting your gear or bait as it glides through the water. Do not discount your ability to recognize your surroundings. Want a copy, email me. Organize your gear – there is no better time than the winter season to organize your gear. The tackle shops are loading up with new products from manufactures daily. Empty your bags and start over. Only carry what you need for the day. Replace old and rusty and corroded gear and equipment. Take a kid fishing. Most seasoned anglers started somewhere. I started fishing with my dad when I was probably five. These days, we are losing young children to other interests other than outdoor activities. There is an old saying, “give a man a fish and feed him for a day, teach him to fish and feed him for a lifetime,” I believe if we teach our kids to fish at a young age, they will develop that passion that will last a lifetime. Take that kid, he or she will thank you one day. One Final Note – And I can’t stress this enough – we need to support our local tackle shops. The online suppliers can sell us the same tackle and gear that we buy from a local guys a lot cheaper but the online guys can’t supply us with the advice we need to go with it. If we continue to buy on line at a discount and only go to the tackle shop for advice, the tackle shops will disappear. Only you can make that choice. 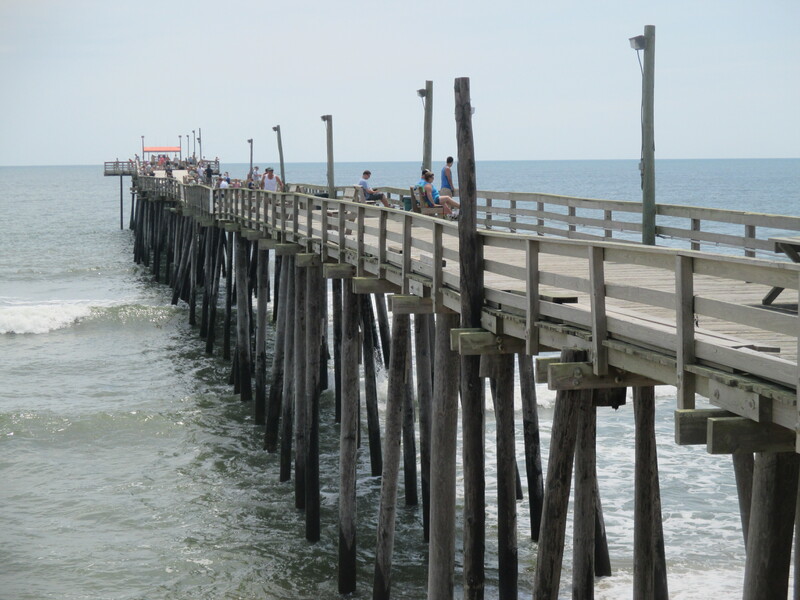 Outer Banks Fishing Piers have closed for the season. Or at least for most of them. Fishing on an Outer Banks pier over the past eight months has provided much excitement, a learning experience for many and in some cases recorded some trophy catches. Although, it’s been a great year, the weather hasn’t always been kind to our fishery. Occasional storms and hurricanes chased many anglers off the surf and piers. But on the same note, these fronts always relented quickly only to an improved catch days later. Usually Thanksgiving weekend signals the un-official closure of some of my favorite places to fish. But all is not lost though with two local piers, Avalon and Jennette’s, will remain open throughout the entire winter season. The Avalon pier will be staffed daily from 0600 and will close sometime late afternoons. Their hours could change if conditions warrant so if you want to fish there, you should call ahead. 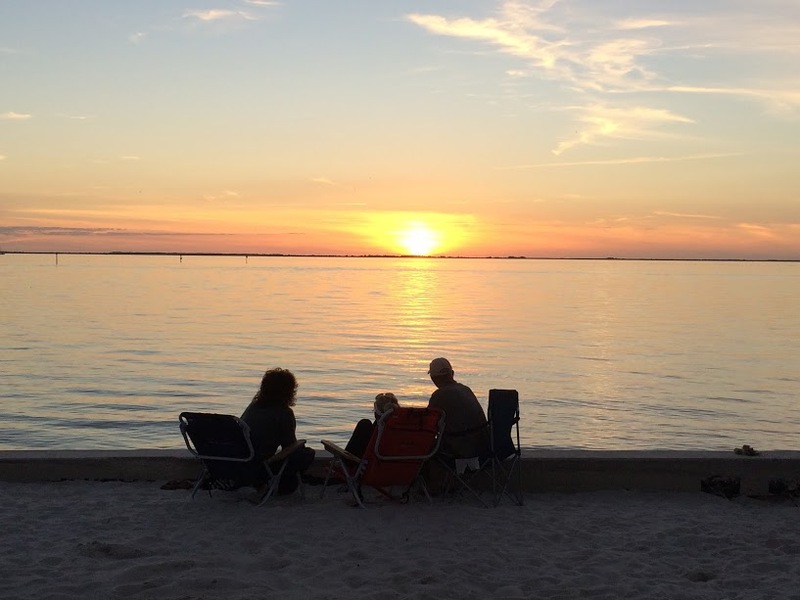 Jennette’s pier will remain open throughout the winter season with fixed hours. Their hours of operation will be 0900 – 1700 daily. Again, anglers should always call ahead to check conditions. 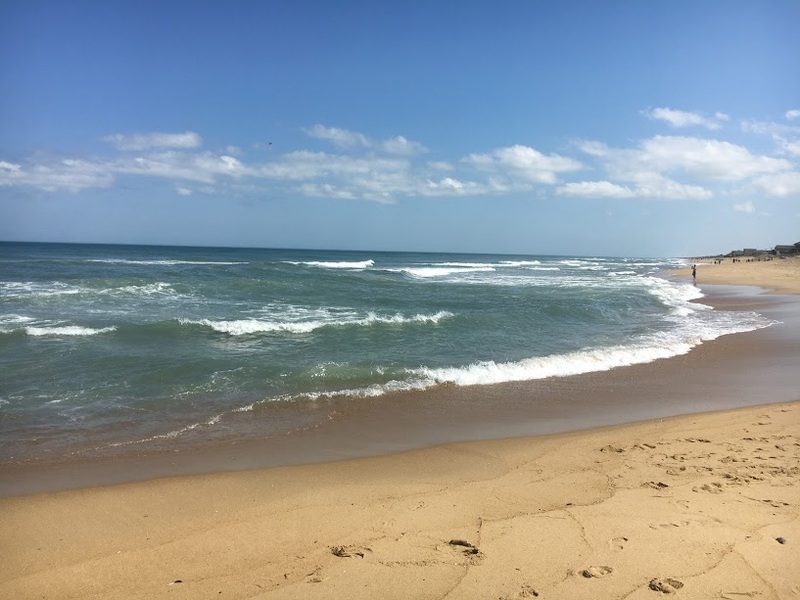 The remaining piers, Nags Head, Outer Banks, Rodanthe, and Avon closed around the thanksgiving weekend. There may be pier staff in the tackle shops but access has suspended until Spring. All is not lost, the Outer Banks surf should still hold fish throughout the entire winter. Special gear will be needed but those dedicated enough to brave the elements can be rewarded. The best bet for our winter anglers is to head south on the Hatteras or Ocracoke island beaches. There they might find slightly warmer water temperatures and several species of fish should still be around most of the winter season. So if the warmth of bright sunshine, sounds of crashing waves, and a brisk cool breeze against your face doesn’t chase you away, there are miles of surf to fish on or a railing on one our open piers waiting for you to hoist a fish over. As we charge into the off seasons, there is much to do and learn for the coming season. Stay tuned!! Fishing on a local outer banks bridge in the fall gives you that special feeling. 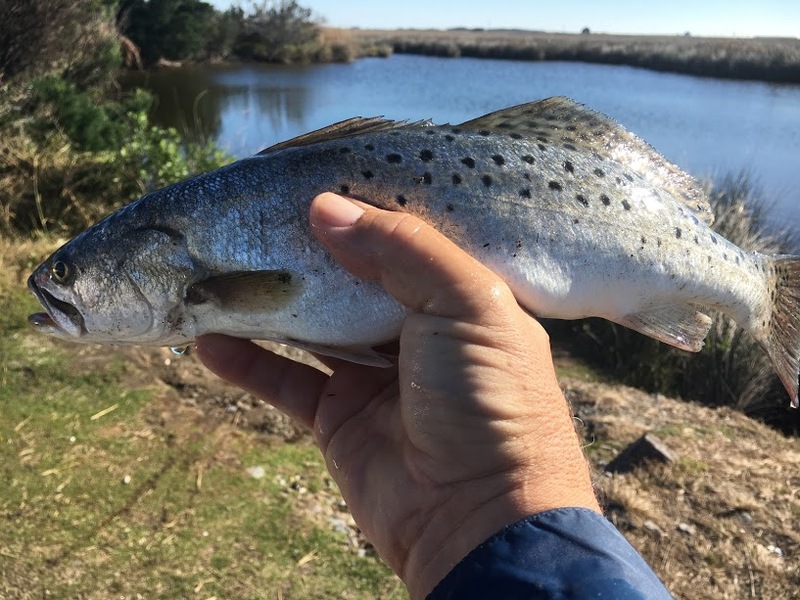 Speckled sea trout and puppy drum bites have been off the charts for the past several weeks. The cool crisp air and those intermittent colder breezes remind you that winter is just around the corner. But the urge to fish exceeds the need for comfort. Throughout the season the catches seemed easy. The warm days allowed the angler to spend hours searching the various holes and points around the pilings for a catch. But now with the unpredictable winds, current and water temperatures, catching becomes a little more challenging. When the experienced angler first arrives at their fishing spot, they will study the surroundings and conditions. Some of the questions they will focus on are: what are the water conditions – moving, still, choppy; what is being caught and with what bait and lure; and is there any special going on such as bird activity or bait fish. Although, all conditions should be observed, the most important focus should be on the water temperatures and movement. This time of year, moving lures and baits seem to work well. Most fish species face into the current to feed so the lure must pass within noise range or eye sight. But it also must pass them by at a speed not to exceed their energy reserves. Quarter to one eighth lead heads with or without a rattle is the preferred jig. There are a variety of swim baits or curly tail plastic baits available and work great but glass minnows seem to be on the Captain’s short list and for me work best. Colors do matter. Use dark colors in low light and light colors in bright light. The retrieval must also be varied to allow time for the fish to see or hear the bait and attack it. No fish swims in a straight line so neither should your bait. Erratic pauses and jerks might indicate a weak or injured prey. When fishing on one of the outer banks bridges in fall, take everything in before committing to a certain bait. Watch, wait and act. The experienced angler who uses all their senses during challenging times, will be more successful.